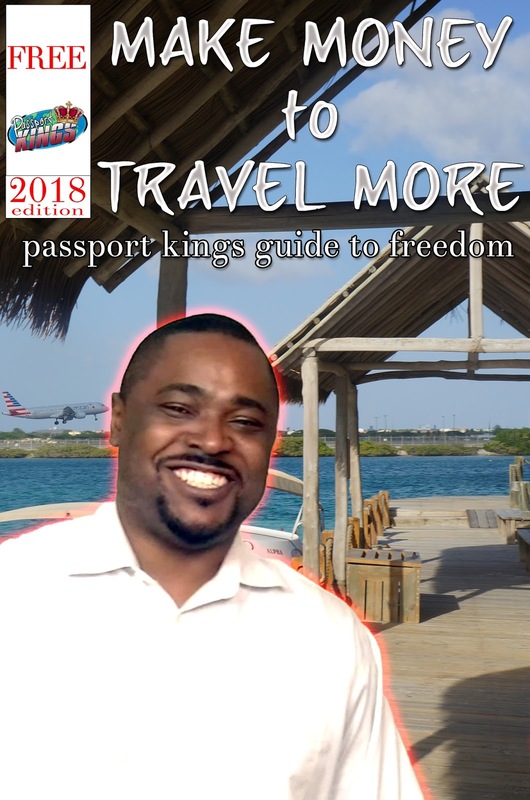 DO YOU WISH YOU HAD MORE TIME AND MONEY TO TRAVEL? 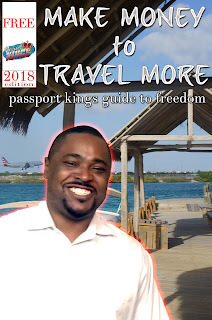 Get UNLIMITED TIME to TRAVEL and the MONEY to ENJOY YOURSELF while abroad! Sign up to my mailing list and I will teach you how to get started. I will also throw in my free book just for signing up. You will also be entered into a contest for a free international trip.